Jos Verstappen says Renault's continuing engine struggles are "frustrating". Currently, Red Bull is considering switching from Renault to Honda power for 2019. And it seems that Jos, the former F1 driver and father of Red Bull driver Max Verstappen, is pushing for the move. "I think the car has more potential than we have seen so far," the Dutchman told Ziggo Sport. "In the race it's fabulous but in qualifying it's not fast enough. Renault just does not seem capable of delivering extra power like Mercedes and Ferrari can in the final qualifying session. "It seems to me that they have no idea how to tackle the issue. It's very frustrating," Verstappen snr added. "Qualifying position is fundamental because with these cars it's more difficult than ever to overtake an opponent." 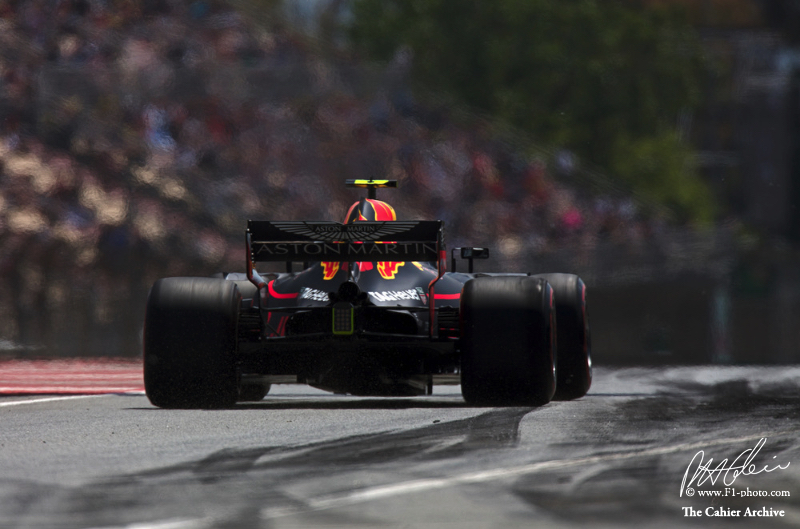 Jos was also asked about speculation that Max could have a new teammate next year, as Daniel Ricciardo is considering a switch to Mercedes or Ferrari. "I know that Red Bull would like to keep Daniel," he answered. "Ricciardo is thinking it over thoroughly. "At Ferrari we see that Vettel is better than Raikkonen. At Mercedes, Hamilton is better than Bottas. But at Red Bull the difference between the drivers is small. "I see that as an advantage for Daniel and Max, because they push each other and that benefits them both," Verstappen said. RIVALS COULD PROTEST FERRARI BATTERY?